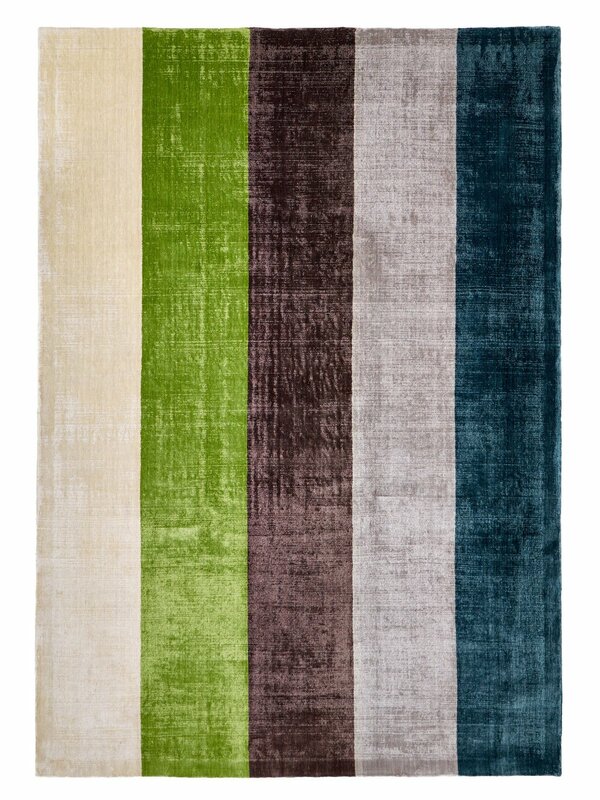 Indian viscose silky looking rug. The looped pile has had a light shave to cut some of the loops and give an irregular worn look. size 240 x 170. This texture can be made in plain coloured rugs as a special order in any size.